While Artisan Stone Tile designs are printed on pre-selected stone types, our four different options provide the variety to work in any home from modern to traditional. 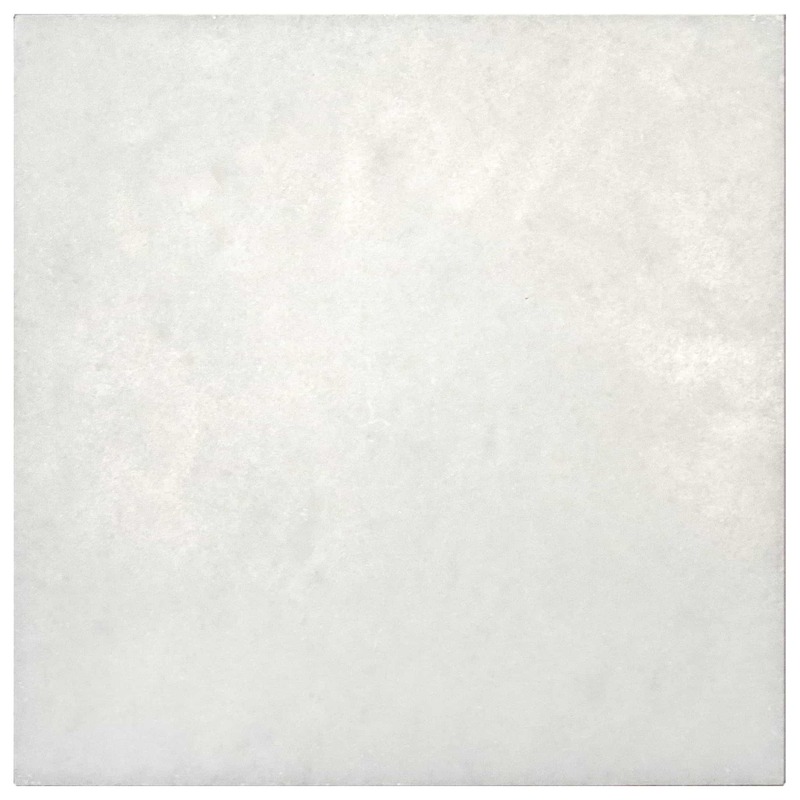 A clean, bright white marble with a beautiful crystallized structure, Arctic White is the perfect blank canvas for any design. 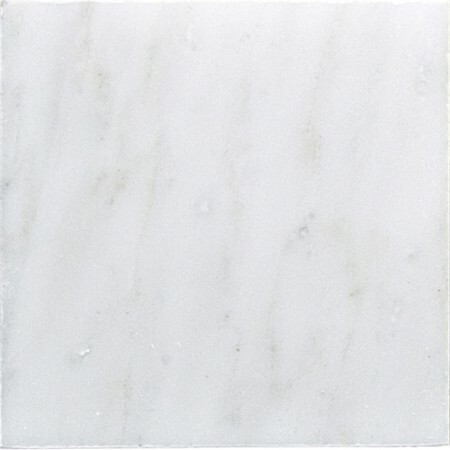 Contemporary and modern, this honed marble features beautiful grey veining and a significant level of variation. 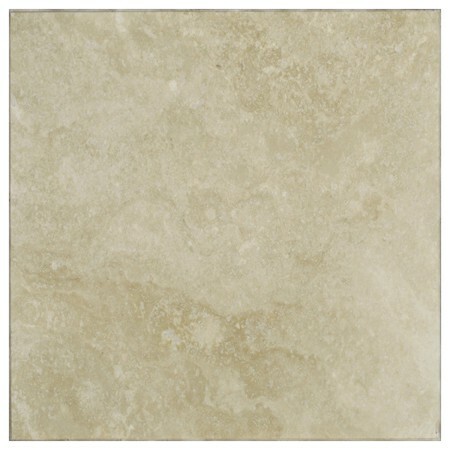 The travertine features a beautiful marbled effect in warm tones and can vary significantly from light to dark shades. 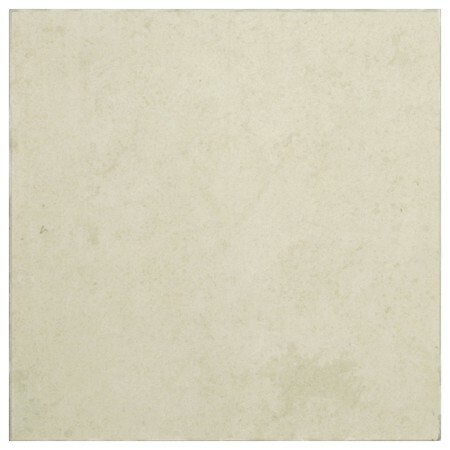 This honed Limestone is the perfect canvas for both cool and warm designs. 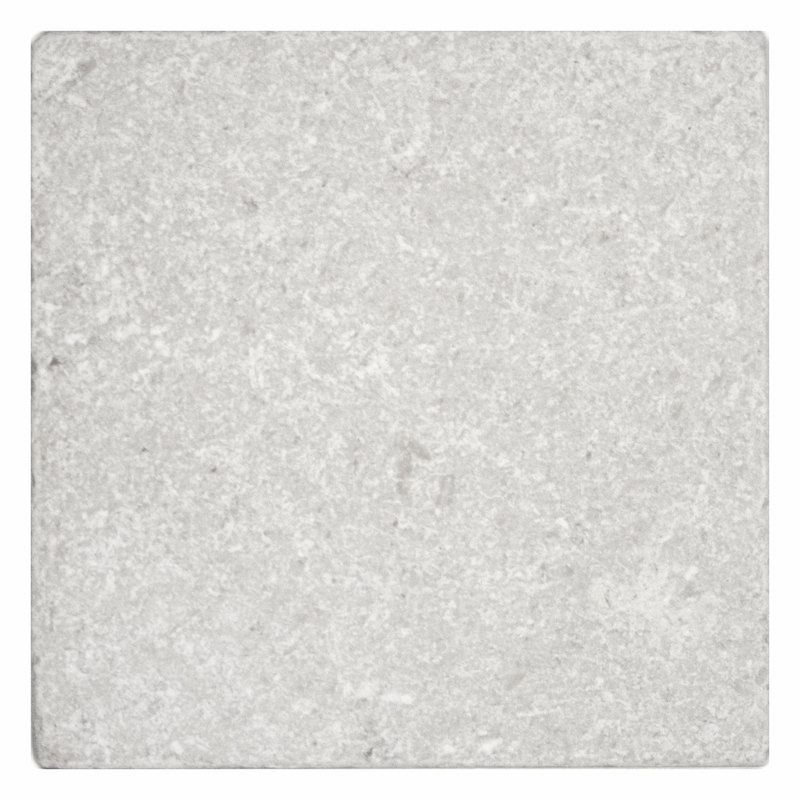 A Limestone featuring light beige and grey tones, this stone is lightly tumbled and contains fossilized shells, adding to its natural beauty.